The Rubber Fence was inspired by my work on a psychiatric ward in 1972 and couldn’t have been written without the songs of that time playing in my head. I had just graduated with a Master of Social Work in 1972. Dedicated and ambitious, I found myself working on a psych. ward where shock treatment was still taking place. 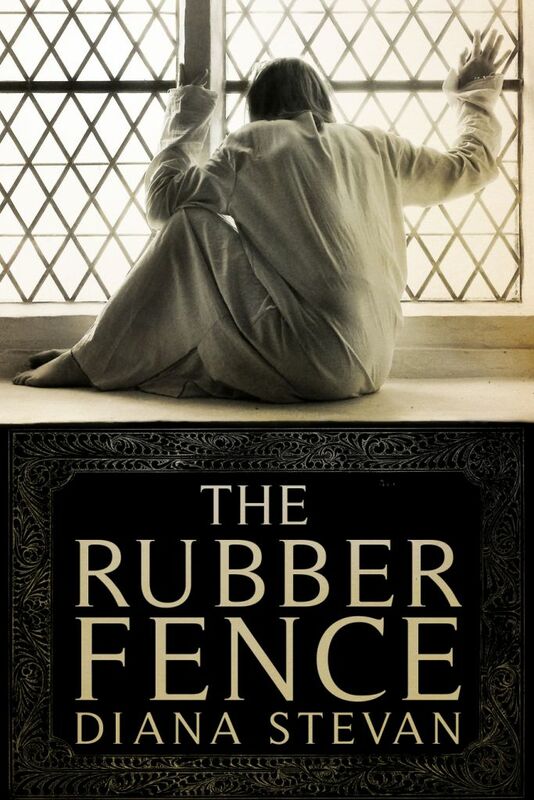 Years later, troubled by what I had seen, I wrote The Rubber Fence. My novel is about a psychiatric intern, Dr Joanna Bereza, who finds herself up against a system as stuck as the people it treats. Assigned two patients, Joanna struggles to keep them from getting shock treatment by an arrogant shrink, who happens to be her supervisor. Complicating matters is Sam, one of her fellow interns, who looks like a rock star and is as loose as she is tight. She can’t help but be attracted to him, especially when her relationship with her husband, Michael, is on shaky ground. Because I wanted to immerse myself in the era and recall the emotions that served as the underpinnings of my story, I played 60s and 70s music with lyrics that spoke of freedom, broken ties, and love outside of marriage. Music that encouraged breaking free served my writing of both the patients’ stories and Joanna’s. The patients in the story are not only trapped in their own misery but also in a system that doesn’t have time nor often the heart for them. 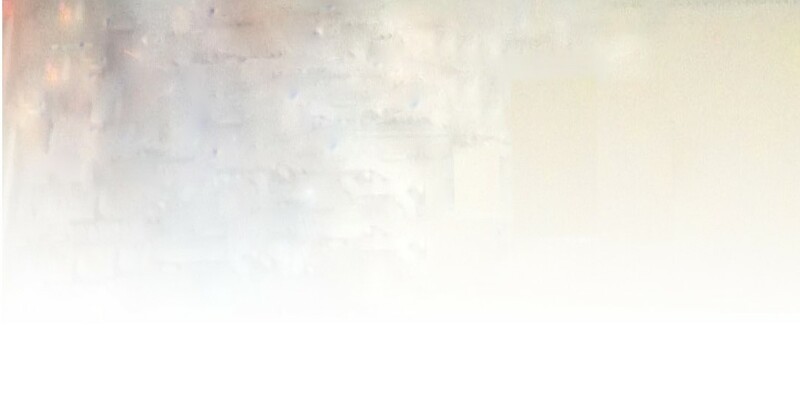 Joanna is trapped in a different way. She’s in a crumbling marriage that she doesn’t know how to fix. And she’s working in a system where she has little control. With Joanna’s unnerving attraction to Sam and the independence he represented, Janis Joplin’s Me and Bobby McGee came to mind. The Beatles’ Hey Jude sparked my memory when I wrote a scene that takes place in a city park. It’s where Joanna and her husband see all the hippies on the move across country, having the freedom they both long for. Now, the lyrics of Hey Jude don’t connect directly to what is going on emotionally for Joanna, but it was the song I heard one of the hippies play when I went to that park in the 70s. It brought back the images of all those young people sitting on the grass. Same for music like Simon and Garfunkel’s 59th Street Bridge Song (also known as Feelin Groovy). Hearing that song set the tone for the pub scene, where Joanna goes to relax with her fellow interns. It was also how she needed to feel after struggling with her patients’ progress. And when Joanna worries about her husband Michael and his fidelity, songs Crazy by Patsy Cline, and If You Could Read My Mind by Gordon Lightfoot helped me find both the mood in those settings and Joanna’s internal monologue. It also helped me discover what Michael might’ve been feeling and from that, I could write his behavior and dialogue. Torn by all that is happening, Joanna’s lost. The lyrics of Helen Reddy’s I Don’t Know How To Love Him speak to that confusion. Not surprisingly, Joanna wants to check out. I’m Leaving On A Jet Plane by John Denver was the perfect song to capture those exit plans and the emotions that drove the arguments leading up to them. Writing about Joanna’s shattered hopes of a lasting love was also helped by the music from that tragic film Love Story. Where Do I Begin, so beautifully sung by Andy Williams. As you can imagine, traveling the ups and downs of a relationship with your protagonist, accompanied by music that tugs on the heartstrings, makes for a few tears at the computer. And for one of Joanna’s patients, Theresa, a young woman, who stopped talking after the birth of her baby, the tune and lyrics of Old Man River, sung by William Warfield, popped into my head when I wrote a group therapy scene. In it, Sam plays the guitar and sings this old lament. Some of the patients join in, but Theresa doesn’t. The significance of the music’s lyrics finds its way into Joanna’s thoughts. For the scenes where Joanna begins to see some possibility for change, I used Morning Has Broken by Cat Stevens and I Can See Clearly Now The, The Rain Has Gone by Johnny Nash. These classic hits underlined for me Joanna’s hope for some kind of resolution, for a rainbow promising a better future. Helen Reddy’s feminist anthem I Am Woman gave me the spark to write the scenes where Joanna takes on the head shrink and the medical establishment (all male) over its indiscriminate use of shock treatment. As I write this, I’m struck by the power of music to soothe, stir up feelings and generate thought. Thank you, Roz, for suggesting I write this post. Music unleashes that inner world, not only of a writer’s characters, but of the writer herself. And what better way to touch a reader than to expose that underbelly. My guest this week delved into personal experiences to write her novel. In the 1970s she was working on a psychiatric ward where electric shock treatment was taking place. Years later, troubled by what she had seen, she wrote a novel. She turned to music to reawaken her own memories of the time and to create a cast of characters who are lost in the midst of a broken system. She remarks that her Soundtrack is as much about her own inner world as her characters’ – a line that for me is the very essence of the Undercover Soundtrack series. She is Diana Stevan and she’ll be here on Wednesday.